Both relaxing and beautiful, there’s nothing quite like Crook O’Lune for a peaceful break. 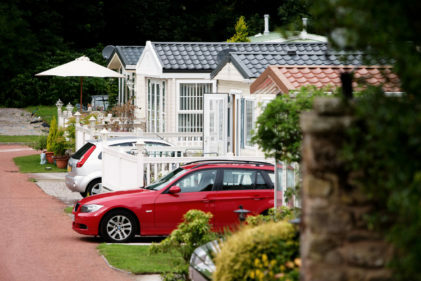 Our park is blessed with a truly stunning location as it boasts the impressive Yorkshire Dales to the east, the historic town of Lancaster to the south and tranquil open spaces all around. Just a short 15-minute drive from the Lake District National Park, the Sunday Times described Crook O’Lune as just as beautiful as the Lake District but more affordable. The park also boasts a fantastic range of activities guaranteed to keep the whole family entertained, such as cycling, walking and fishing. 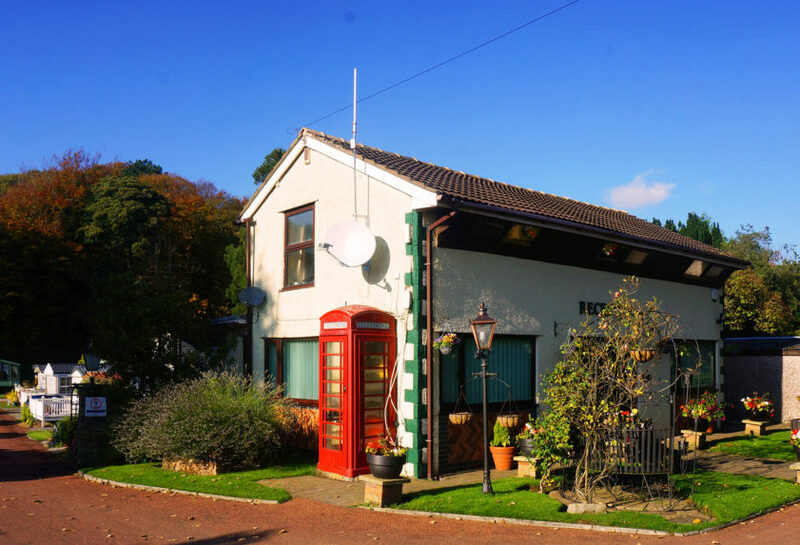 There are plenty of quaint little villages nearby with great pubs, independent shops and local markets to enjoy. We understand how important your accommodation is when you are on holiday. 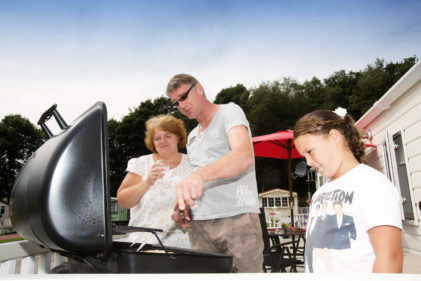 This is why we have a wide range of comfortable and spacious lodges available so that your family can get the most out of your time together. 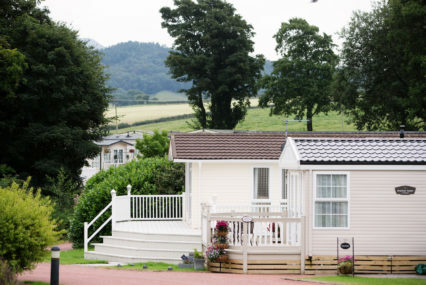 Our lodges are available in different sizes to suit all family budgets and needs. With a luxurious open-plan living space, full central heating system, TV and double glazing, your stay with us will be both homely and warm. We offer lodges with two to three bedrooms which can sleep four to six people, meaning that families of all shapes and sizes can stay with us. We also have a two-bedroom unit specially adapted to suit the needs of dogs so that your family pet can come and enjoy their holiday too! Want to enjoy the great outdoors in complete comfort with your family this year? 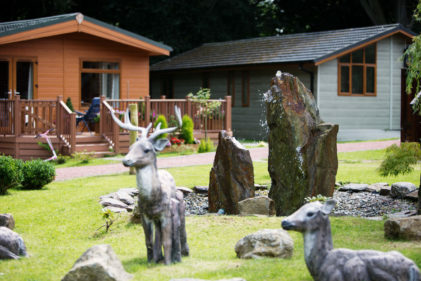 Our lodges will give you the most enjoyable experience possible! If you’d like to get a bit of exercise during your stay, you can head to the leisure complex at our nearby sister park, South Lakeland Leisure Village, which includes a gym & swimming pool. John Charles Morphet trading as Crook O’Lune are authorised and regulated by the Financial Conduct Authority under FRN 672907 we are a broker not a lender.